Experience the magnificent multimedia options along with some high speed Wi-fi connectivity with all new HP Slate 7 VoiceTab tablet. It is characterized with its light weight, compact size and sleek design which enable you to carry it with you where ever you go. 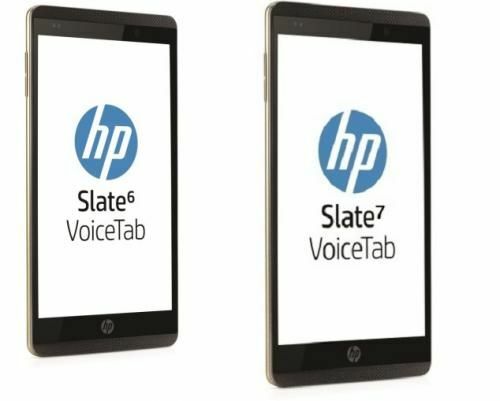 HP Slate 7 Voice Tab is entrenched with high performance processor which enhances your experience with it by processing your requests at faster speed. Its High RAM can handle some high performance applications and games. You can keep your favorite music, images, videos and movies with you, thanks to 8GB storage capacity. The Slate 7 tablet is equipped with eye catching camera to take amazing images. Its high definition display can produce as much as 600 x 1024 pixels with 170 ppi pixel density. 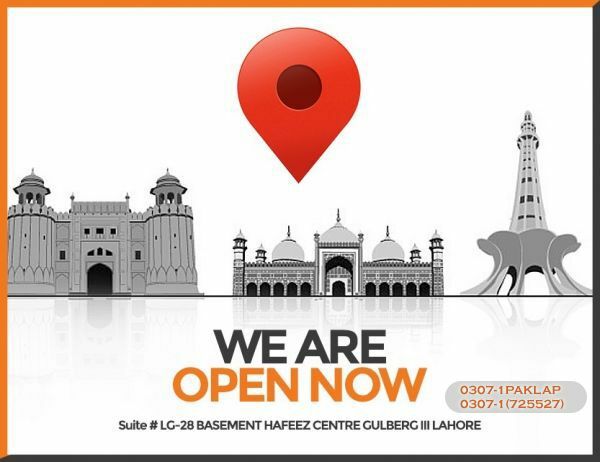 All in all this is the finest tablet with state of the art features. WLAN: Marvell 88W8787 WiFi/BT 4.0/FM combo w/ 1 x 1 antenna; supports 802.11 B/ g/ nm but Bluetooth is actually 3.0 due to SW driver/stack limitation. AC Adapter: 5V-2A (10W) duckhead - microUSB- USB cable connects adapter to tablet.